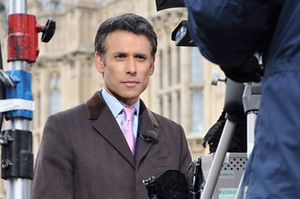 Matthew Amroliwala is the main presenter for BBC World News’ flagship news and discussion programme Global. He joined the international news channel in September 2014 after being a lead presenter on the BBC’s UK rolling news network for 16 years. Born and raised in Yorkshire, Matthew joined the BBC in 1989. He was nominated by the Television and Radio Industry Club as Reporter of the Year in 1993 for his reporting on the Troubles in Northern Ireland. Matthew lives in London with his wife Jackie Long and their five children. You can follow him on twitter @AmroliwalaBBC. 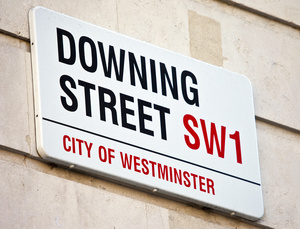 Has UK Politics hit fast forward? Just over a week ago the UK’s latest Prime Minister was revealed. The leadership contest, sparked by the country’s vote to leave the EU and expected to last weeks, was over in just days. Is this a reflection of the UK’s political environment post Brexit? Matthew Amroliwala from the BBC reflects on covering the day David Cameron waved good bye and Theresa May embarked on her premiership.